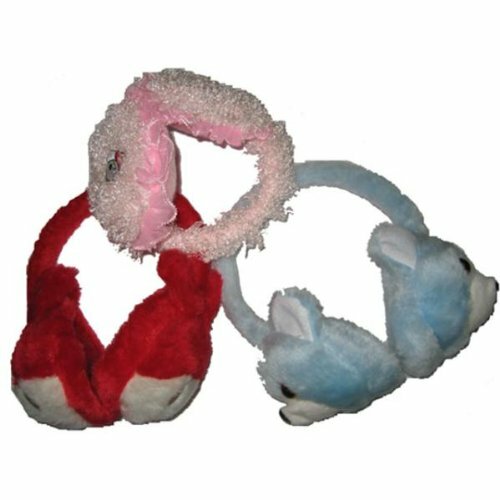 DDI 783266 Furry Ear Muffs Case Of 144 by DDI at Laurenee Lifestyle. Hurry! Limited time offer. Offer valid only while supplies last.